Should You Buy New Golf Clubs? So you’ve convinced your self that you really need a new driver; after all you haven’t bought a new one in the last few years. Of course, you aren’t going to buy just any driver, you will do your research on line, speak to your buddies and probably try a demo from the pro-shop. But the question remains – just how much better will the new driver outperform your old driver? Given all the media hype, one would think you should be able to see a big difference. 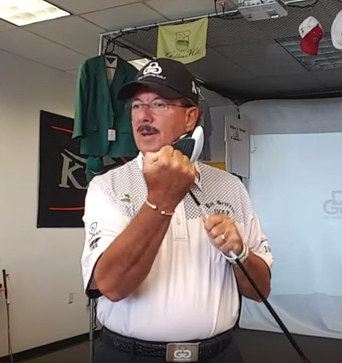 Doc Griffin is a director of club fitting, and in this video he gives us the low down as to what we should expect from new model drivers and irons. And, unless your driver or fairway woods are older than 2008, the changes in the equipment won’t make that much difference. But, what will make a difference is getting professionally fitted, so that the clubs that you buy fit your swing and skill set. 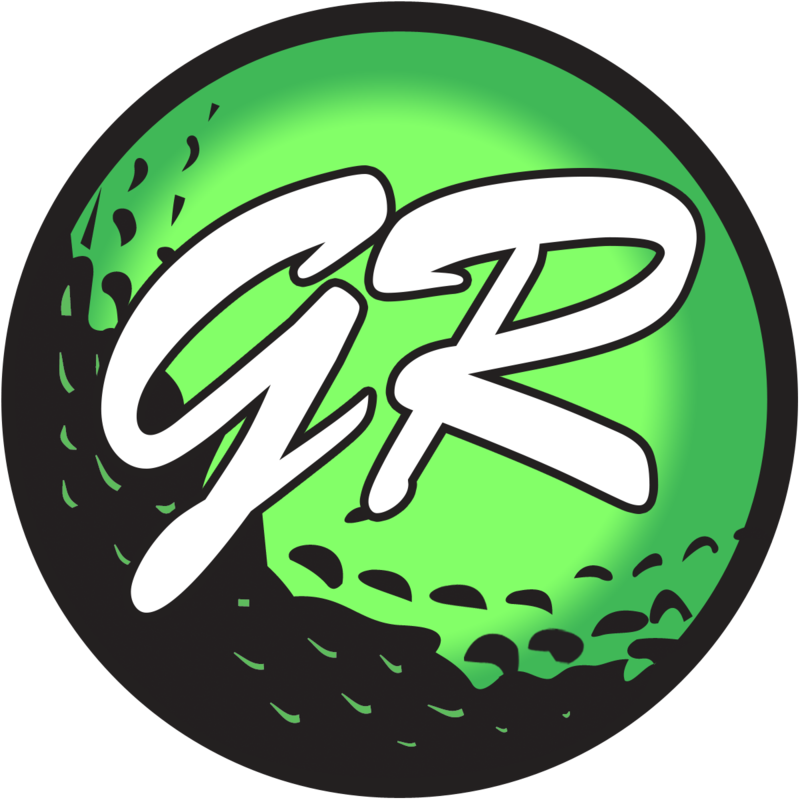 Next Post Will A Swing Trigger Improve Your Game?